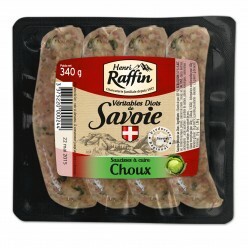 In the beginning, the Diot was the sausage of poor people. 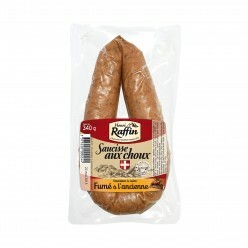 It was produced with the remaining meat of the pig and the remaining vegetables, then hung and steamed in the chimney. 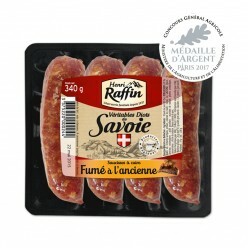 Nowadays, this sausage is produced with noble pieces of pork and it exists in different recipes. 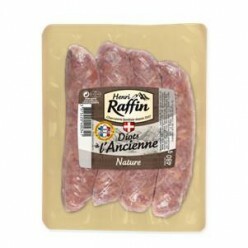 Prepared with white wine and onions in winter, it is also attractive for barbeques in summer. 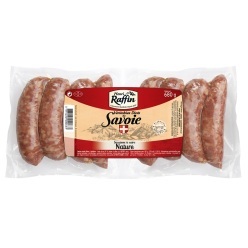 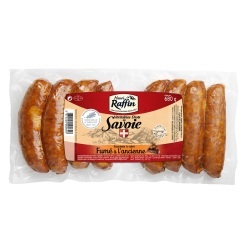 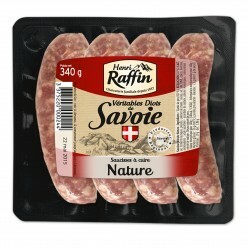 It is a famous specialty in the Savoy region of the French Alps, like Raclette, Fondue or Tartiflette. 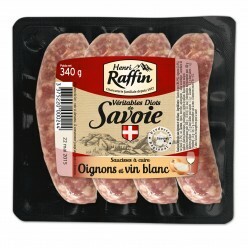 4 different recipes to taste. 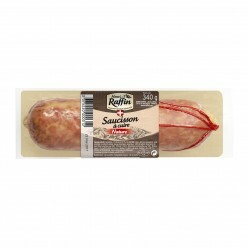 Precooked, these sausages are very easy to prepare. 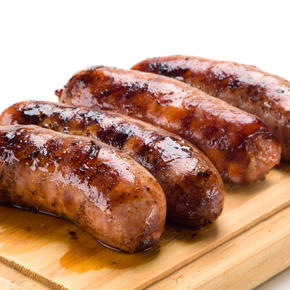 Sausages with onions and white wine 340g Tasty recipes for winter meals ! 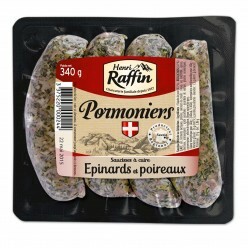 3 different recipes in familial pack to taste. 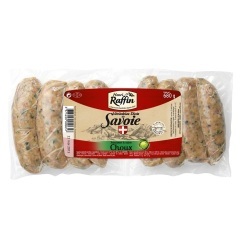 Precooked, these sausages are very easy to prepare. 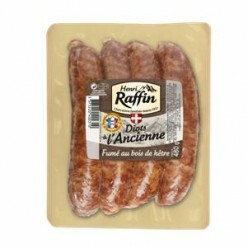 Diot (sausage) old-fashioned recipe 480g The large mincing and the generous size of 120g each contribute to the authentic character of our sausages.